On January 25, 2017, we placed an employee on suspension without pay pending an investigation into credit card misuse. Because the Dayton Early College Academy (DECA) is located on the campus of the University of Dayton, we contacted the University police force to investigate possible criminal activity. Shortly thereafter, we also contacted the Auditor of State’s office. Following a thorough internal review of all available records, the employee was officially terminated on February 20, 2017. We have worked closely with the authorities, including the Montgomery County Prosecutor’s Office who filed criminal charges on August 25, 2017. This former employee was convicted of a felony of the fourth degree for theft. 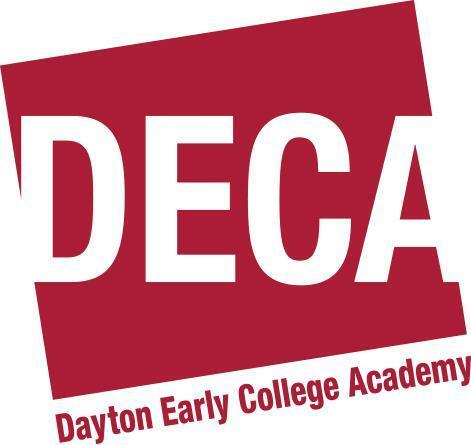 Since its inception fifteen years ago, DECA has benefited from an outstanding reputation because of the careful, deliberate and all-in work we do investing in our students’ success. Prior to the discovery of the misuse, in August 2016 our treasurer enacted safeguards that stopped the misuse, and we have made additional internal changes to ensure this situation and potential other ones like it are prevented in the future. To the best of our knowledge student, family, and staff member financial accounts and personal information were not compromised. However; make no mistake, this news was shocking and disappointing. We will continue to hold to our core values, particularly Put Students First, Demand Success, and Do What’s Right as we move through this difficult audit process.